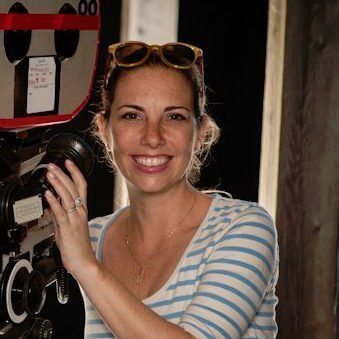 Lilla Zuckerman is a television writer and producer with nine seasons of experience. She is currently a Co-Executive Producer on Marvel's Agents of S.H.I.E.L.D. Her previous credits include Suits, Haven, Fringe, and Human Target. With her partner and sister Nora Zuckerman, she has sold two pilots - Bank to UCP for USA, and The Untitled Mythbusters Project with CBS Studios for CBS. She got her break though the Warner Brother's Writer's Workshop and is also involved in organizing members of the WGA.